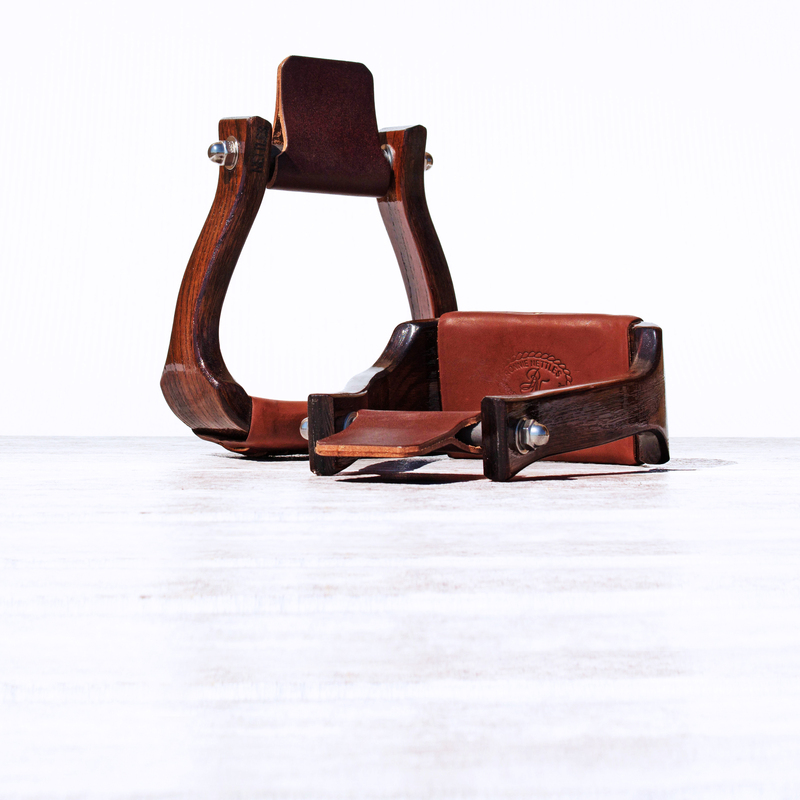 If you still ride an oxbow because you like its slender sides and tread but would like to have a flat bottom stirrup, this is the stirrup for you. 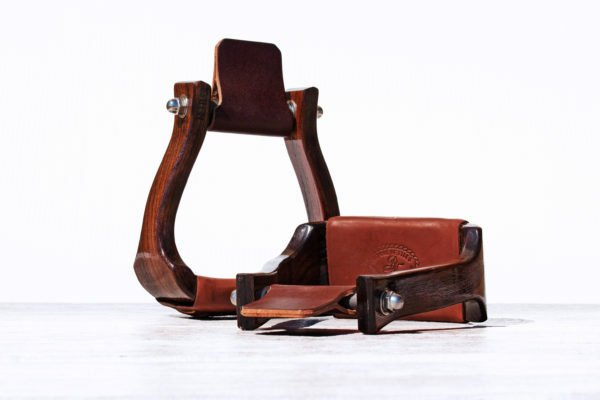 “The Halfbred” with its wider opening through the middle is the perfect stirrup for someone with a wider foot, a great feature inherited from its Oxbow relative. 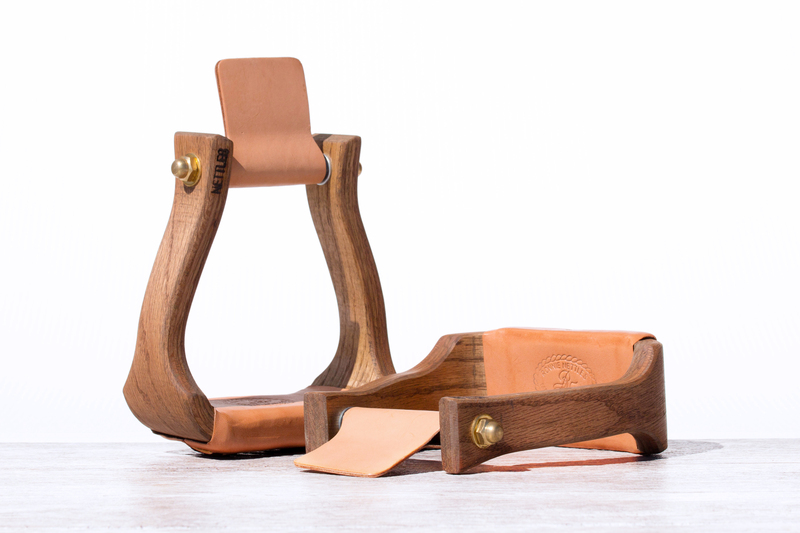 If you still ride an oxbow because you like its slender sides and tread but would like to have a flat bottom stirrup, this is the stirrup for you. 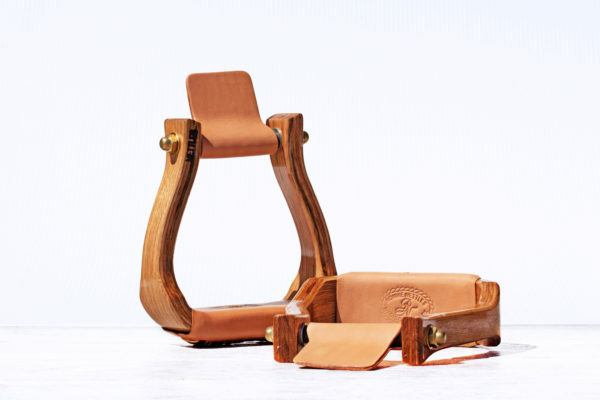 “The Halfbred” with its wider opening through the middle is the perfect stirrup for someone with a wider foot, a great feature inherited from its Oxbow relative. Measuring 5 3/8 inches at its widest point the wider opening allows better in and out foot access. This 6 piece laminated stirrup measures 5 1/2 inches in height and offers slimmer sides for a less constricted feel. The great variation of tread width sizes, allows you to choose the one that feels best to you. Please check here for our finishing options!